Hello! 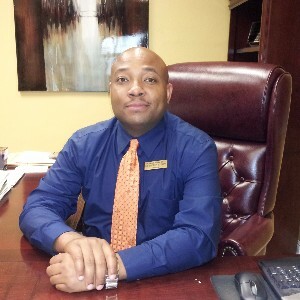 My name is Patrick Gray and I am excited to serve parents, teachers, and students as principal of Oak Grove Middle School. OGMS is rooted in excellence and our theme for the school year is "Know Your Why." Our administrators and teachers strive to create the best learning environment where students can lose themselves in what the love here on campus and prepare for the challenges of our ever-changing world. I am originally from Natchez, MS and a 1999 graduate of The University of Southern Mississippi. 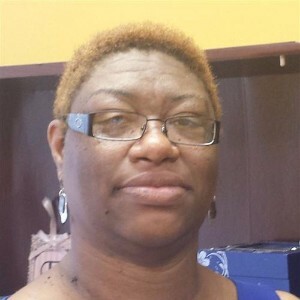 I began my graduate studies at William Carey University and received specialist and doctoral degrees in Educational Administration from The University of Southern Mississippi. I spent six years as a language arts teacher at OGMS and taught several years in the English Department at Southern Miss. I also served as Dean of Students and Assistant Principal at OGMS before becoming principal in 2012. My first love is the classroom and my hope is for each student to realize his/her potential that will aid them in making a positive impact in the lives of others. I encourage all parents to become active participants in their child's learning. If you have questions, do not hesitate to contact me. *2017-2018 will be my 26th year in education, with all of them being in Lamar County School District. *I was a Special Education teacher for 19 years and this will be my 7th year as an Assistant Principal. I have enjoyed every one of them and my 6th grade teachers are the best! We have added some new teachers to our group this year and I know they will be a great asset to our teams. 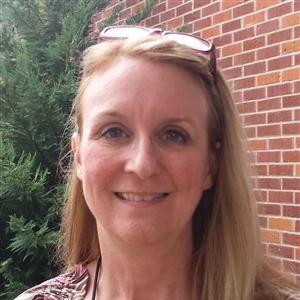 * I have been married to Bruce Barefoot for 40 years and we are the parents of three grown children, Ashley (who also teaches in Lamar County), Aaron and Alan. We are also the proud grandparents of Kaden(10), Allie Ryan (2) and Abbie Lane (3months). * I am originally from South Texas and my family still lives there. I lived there for 30 years and have lived in Hattiesburg for 31 years. So even though I miss my family and try to visit them at least once or twice a year, Hattiesburg is my home. * I attended the University of Texas, Texas Southmost College, and the University of Southern Mississippi. I have an Associates Degree, a Bachelors Degree, a Masters Degree and an Administrative License. I stayed at home with my little children until they were all in school and then I went into teaching. I have enjoyed my career and I always tell people that I have never had a boring day at this job. There are always surprises and challenges and that is what I love. *I work with the best Leadership Team in Lamar County. Dr. Gray, Robin Ryder, Fanesha Terrell and Jennifer Clark are some of the hardest working and most caring people I know. * I love to travel, visit family and spend time with our grandchildren. I am a pretty good cook and enjoy cooking Mexican food and Cajun food. My parents were originally from Louisiana. *I am enjoying getting to know all of our 6th graders and watching them grow and learn. We will try our very best to get them ready for the 7th grade and the world beyond. I am entering my 16th year as an educator. This is my third year as the assistant principal for 7th grade. I spent five years at OGMS as an inclusion teacher and math teacher. I spent three years at the District Office as a case manager. In 2014, I returned to OGMS as the Lead Teacher. I am the mother of a sophomore this year. As a mother, administrator, and a citizen of Lamar County, I am proud of every accomplishment that Lamar County has worked hard to achieve. I am currently the Board President for Dream of Hattiesburg. I have served for several years on the board. We currently serve students from the surrounding counties. 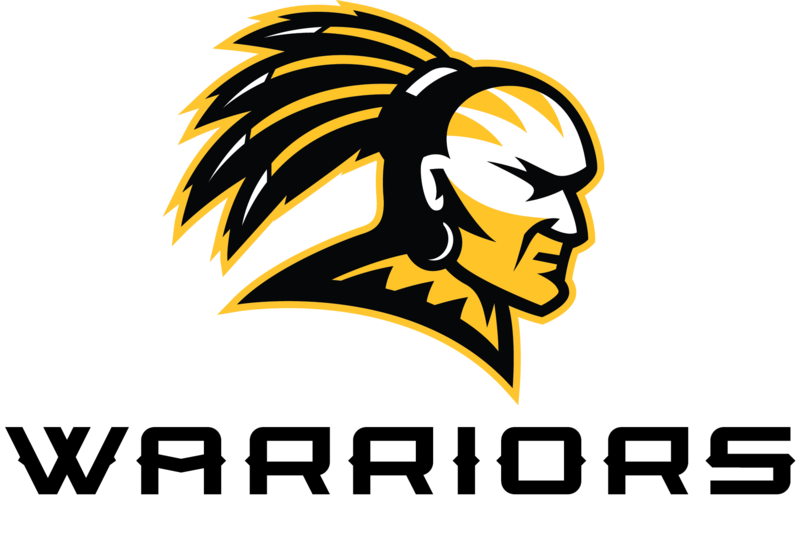 After several years teaching and coaching at Oak Grove High School, I am entering my fifth year as the 8th grade Asst. 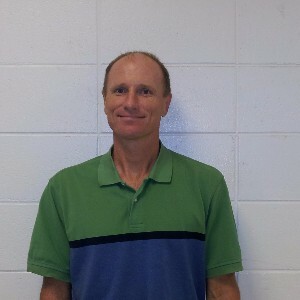 Principal at Oak Grove Middle School. Married for 20 years to Kimberly Ryder, we are the parents to Tate and Landry. Tate is entering his junior year at Oak Grove High School and Landry will be an 8th grader at OGMS. In my free time I enjoy exercising and watching Tate and Landry in ALL their activities. Hattiesburg is a great place to work and raise a family. In my free time I enjoy supporting and attending Oak Grove sports and activities. Oak Grove Middle School has something for everyone. I invite all parents and students to find something to be involved with at OGMS. I look forward to a successful 2017-2018 school year. Please do not hesitate to contact me for assistance. I have been an educator for 23 years, most of that time with Lamar County Schools. I have been at OGMS for the last eleven years. My background is science and I have taught both middle and high school sciences for the greater part of my career. My undergraduate degree from USM is in Chemistry. I also have a Master's Degree in Science Education. 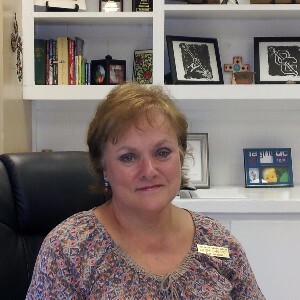 After close to twenty years in education, I became interested in serving in administration and completed my Specialist Degree in Educational Leadership at USM. In 2015, I was privileged to become the Lead Teacher and School 504 Coordinator here at OGMS. My passion is middle school! I believe the influence we have during this special time affects our students way beyond the three years they may spend at OGMS. It makes the difference in our students' abilities to be successful for the rest of their lives. Welcome to the OGMS family! Please call on us if we can help you and your student in any way. We truly are committed to excellence.